It is a privilege and an obligation to help others within our community, out state, and our world.  Unity South’s Service Ministry organizes outreach programs to serve the needs of the community. When tragedy or disaster strikes, our community feels compelled to act. Our congregation is ready to act quickly. Determining where, how, when and why to organize outreach is an important job. This Service Ministry analyzes options, plans events, and leads congregational efforts to do good in the world. Every outreach effort needs many hands to be successful – the specifics will vary based on the need. We have a need for enthusiastic people to learn about needs and ways to be involved in meeting them. Each time there are 5 Fridays in a month, we provide a meal at Loaves and Fishes – a Minnesota service organization which provides dinners every day of the year at multiple sites throughout our state for free to anyone who comes in – no questions asked. In Bloomington, Loaves and Fishes dinners are prepared and served at Creekside Community Center, located at 9801 Penn Avenue South. On our evenings, a team of about 20 volunteers go to Creekside and prepare, serve and clean-up a meal. Each month a sign-up sheet can be found in the Atrium. Team Leaders Leif and Karen Nestingen plan the menu, order the food, and train the volunteer crew. In addition to our volunteer hours, we purchase the food (around $500) so this is truly a gift from Unity South to our neighbors! Every month we collect goods to donate to VEAP, our local food and supplies shelf. Always needed are diapers, laundry soap, and protein (canned meat and fish, peanut butter, etc.) Each month we highlight one additional product – a sign on our collection shelves in the Family Room will let you know what we need this month! A Circulation Day is a Unity Tradition. It’s an opportunity to donate the good quality things in your life that are no longer serving you, and send them on (circulate them) to others. This, in turns, creates more room in your life and consciousness for greater good to flow in. We donate gently used household good, furniture, kitchen ware, baby and children items, small working appliances and current electronic items. This special events includes providing school supplies and back packs for local children. Our Youth Ministry is takes an active leadership role in outreach programs, locally and nationally and internationally. The congregation actively and generously supports the efforts of the Youth Ministry. Below is a highlight of recent the service programs completed. Feed My Starving Children-Pack food for international distribution to the hungry. JettRide-Hosted the JettRide team of youth riding across country to raise money for Duchenne Muscular Dystrophy.